Established in 1980, Quality Motors is the oldest and most trusted independent Audi/BMW/Mini/Mercedes Benz facility in Orange County. We are proud of our reputation in our industry as well as in the community. We know that from a simple Oil change to selling you the car of your dreams, every transaction continues to grow our family of loyal customers. We offer complete maintenance and repair on most Audi/ Volkswagen/ BMW/ Mini Cooper, Clubman, Countryman, Paceman and all types of Mercedes-Benz vehicles as well as pre-purchase inspections. 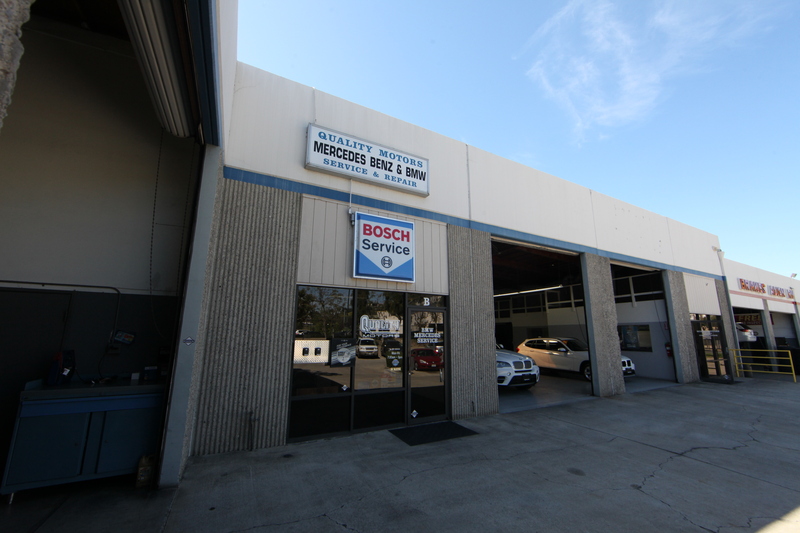 Every vehicle is inspected and fully reconditioned by our own service department. We offer competitive interest rates and bumper to bumper warranty programs that are superior to BMW certified pre-owned or Mercedes Benz Starmark. We have thousands of satisfied customers. We will exceed your expectations. Come experience the difference that integrity makes. We honor most extended service warranties and bill the warranty companies direct. All our work is guaranteed for 24 months or 24,000 miles and we stand behind our warranty.